In an Italy ravaged by the Second World War, Enzo Ferrari and a small team decided to create the perfect racing machine. The exhibition at The Design Museum, London explores Ferrari’s powerful personality, the design and manufacturing process, the famous clientele and the future of the luxury car brand. From the very first Ferrari to Michael Schumacher’s winning Formula One car and the newest hybrid model, the exhibition features rare cars and memorabilia displayed in public for the first time. 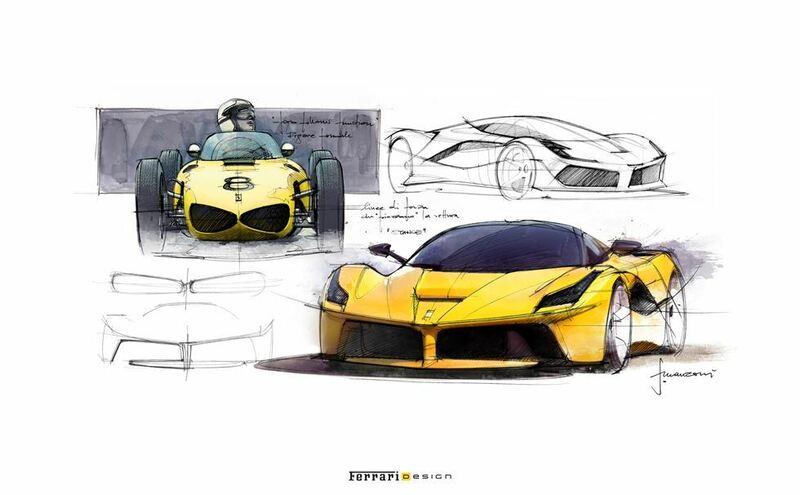 The Ferrari experience is described through original hand-drawn sketches, sculpture-like models and engines, alongside films and interviews telling one of the great design stories of all time. The first Ferrari, the 125 S, was an extraordinary achievement to be created in 1947, in an Italian economy devastated by the recent war. 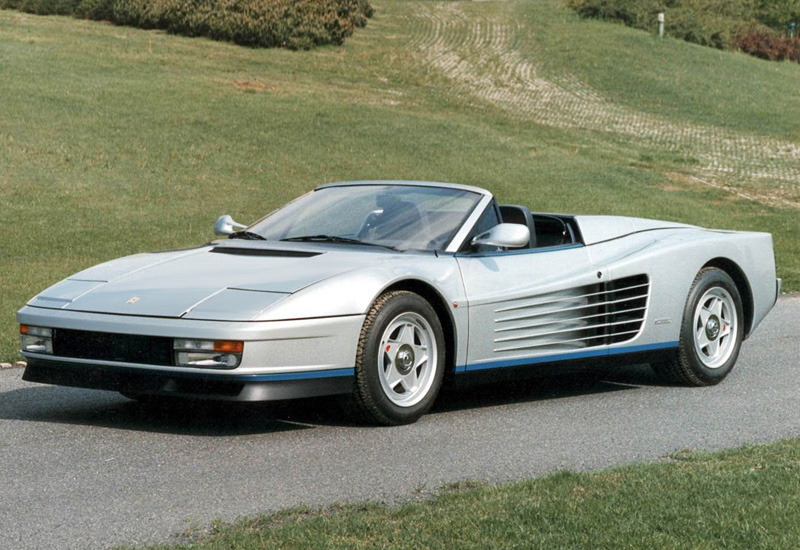 This is the only existing official replica, built by Ferrari in 1987 following the original design. #FerrariFact – Enzo Ferrari was 49 years old when he created this car. ‘Of all the cars I have driven, I can never forget my first Ferrari’ declared Gianni Agnelli, the head of Fiat. This is his car. 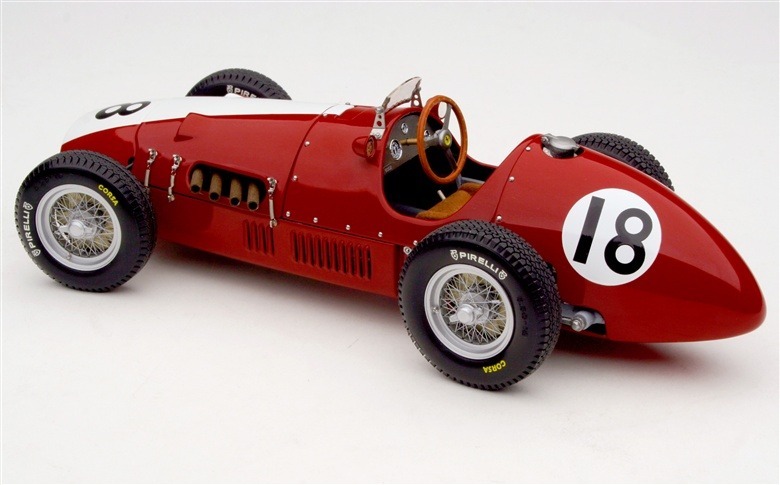 The 166 MM was named after the gruelling Mille Miglia race, spanning 1,000 miles across Italy. 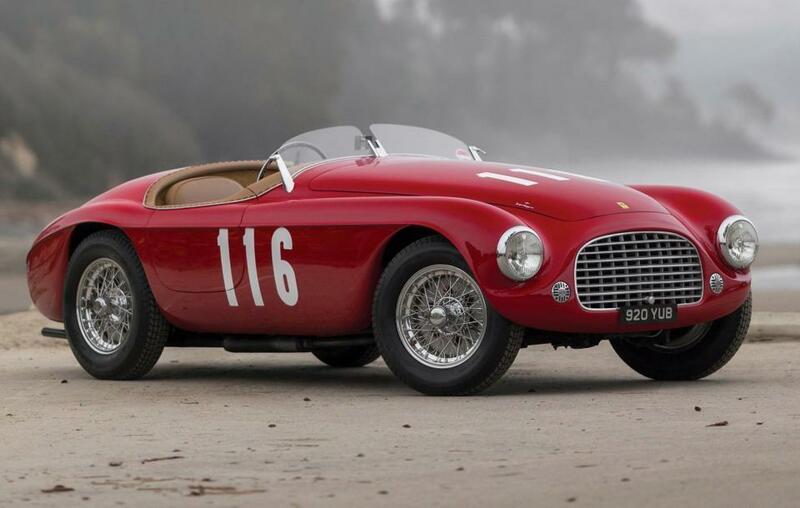 It was also the first Ferrari to win the famous Le Mans 24 hour race, driven by Enzo Ferrari’s American agent, Luigi Chinetti in 1949 – just two years after Ferrari’s very first car was built. In a Ferrari everything is designed and made for its special purpose. Nothing is off the shelf. This chassis forms an important exhibit within the exhibition and demonstrates the detailed design and engineering. This open car, with bodywork designed by Pininfarina, belonged to the famous British racing driver Peter Collins. He also used it as his personal transport. This represents Ferrari’s move into road cars, as well as out and out racing cars. It was even the first Ferrari to have disc brakes, developed by the British Dunlop company and which Collins persuaded Enzo Ferrari to adopt. This was a period when sports racing cars were less specialised than today and racing successes helped Ferrari become the quintessential sports car manufacturer. Stirling Moss, a famous British racer, never raced officially for the factory, but he had several wins in privately-owned Ferraris and won the 1960 Tourist Trophy in this car. This car was used as a development model by Ferrari and represents a transition between the very successful 250 GT models and the Ferrari GTO – one of the factory’s most well-known cars. It ran at Le Mans in 1961 and in 1962, driven by Stirling Moss and won at Daytona. 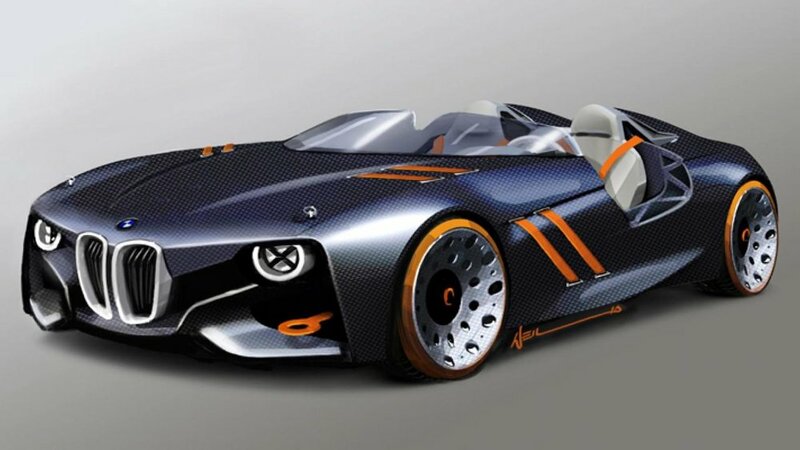 This car was masterminded by the talented engineer Giotto Bizzarini, incorporating more power, better suspension, but particularly a more modern approach to aerodynamic design to deliver stability as well as speed - and the kicked-up tail is one visible sign of this. The Ferrari GTO is considered by Ferrari admirers to be one of the company’s most significant and iconic models. Ferrari won three successive titles with the GTO, in 1962, ‘63 and ‘64. The 275 GTB4 is often called the most beautiful Ferrari of all time. This car illustrates the long-term creative partnership between Ferrari and the Turin design house of Pininfarina. Originally owned by the British agents Maranello Concessionaires – a company which was important to the commercial success of Ferrari. The 365 GTB4 aka ‘The Ferrari Daytona’ is a highly significant car in that it was one of the first Ferraris to be built in substantial numbers - over 1,400 were made. This was another clear indication of Ferrari’s development into a major international brand. #FerrariFact - It got its second name following Ferrari’s win with 1st, 2nd and 3rd places at the Daytona 24 hour race in 1967. The F40 was conceived as a special car to commemorate 40 years since the very first Ferrari – the 125 S. Enzo Ferrari suggested that the company did something special ‘the way we used to do’. It was the fastest road car available at the time. #FerrariFact – This was the last car that Enzo Ferrari oversaw himself, as he passed away in August 1988. With this car, Michael Schumacher was able to win his third World Drivers’ Title and Ferrari first in 21 years when he won in 2000. Ferrari has always been a major attraction in Formula One. As a driver, Schumacher was superb but he also had the skills to analyse the car’s performance, feed back to the engineers, and help integrate the team for one of its most successful periods in racing. This combination positioned Ferrari to dominate the F1 scene for nearly half a decade. 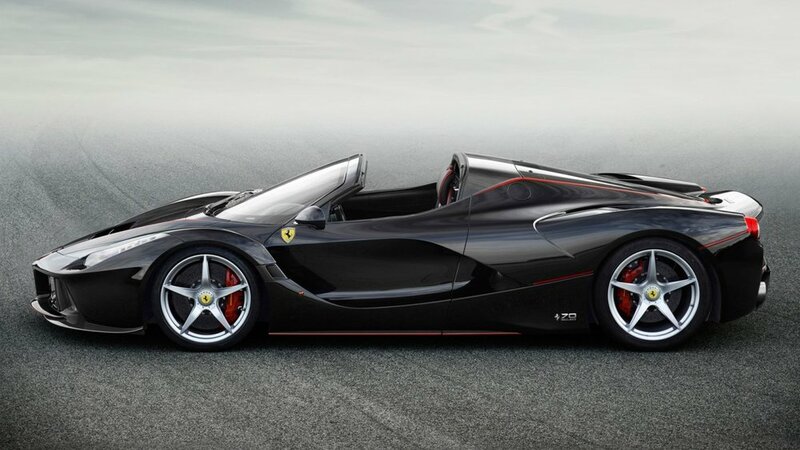 The LaFerrari is a hybrid, incorporating battery-electric technology to give a striking performance boost as well as a reduction in fuel consumption. 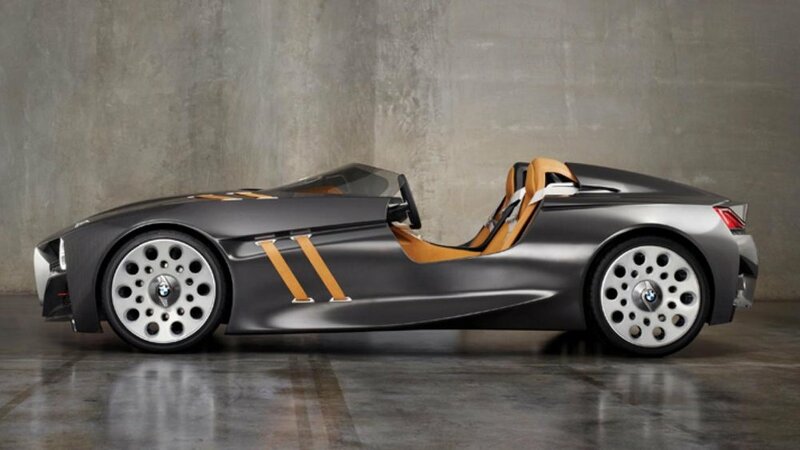 Strenuous R&D goes into Ferrari’s road cars, which also borrows from Formula One developments.